The Jungleâ€™s Christmas Wonderland is the perfect festive family day out and offers something for all ages. 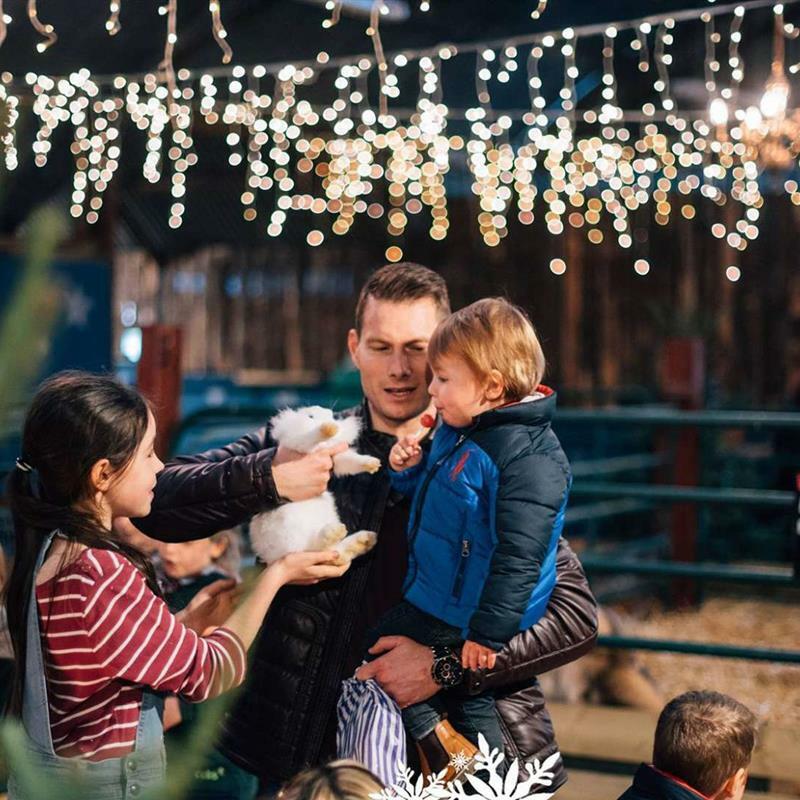 This festive family event is unique in its offerings for not only can visitors share a meet and greet with Santa, but they can also have a giggle with his colourful Elves, enjoy The Jungle’s exciting adventure activities, get creative with a spot of arts and crafts or grab a cuddle with the curious creatures in the Woodland Petting Farm. And The Jungle offers the very best way to end a Christmas day out: with a festive tale told by Mrs Claus herself! Father Christmas will meet and greet little ones in his magical Christmas Grotto delivering his fantastic Christmas gifts and posing for a treasured family photo.